Happy moments. Happy thoughts. Happy dreams. Happy feelings. Happy Birthday! 18 Responses to Happy Birthday Simon !!! 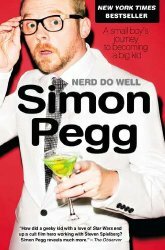 Happy Birthday to the one and only Mr. Simon Pegg — Lots of Love— Amber G.
Happy Brithday, Simon! In your honor we have baked a cake in the shape of a typewriter and flushed it down the toilet. Wishing you the happiest of birthdays! Sorry, no mixtape but how about big cyber hugs and lots of love instead? :) Have a fabulous day! Happy Birthday, Simon !!! Hope you and your family are well. Happy Birthday, Simon! Hope you have a terrific Birthentine Day!! Happy Birthday Sir Simon! 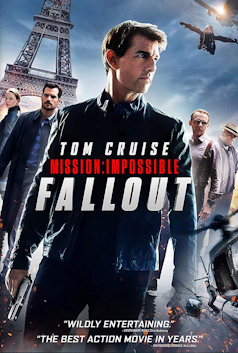 I can’t think of a better time to be a geek! <3 <3 I hear there's an opening for a Doctor at the BBC coming up…. Happy Birthday Simon!! I hope your day is filled with so much nerd love!!! To a lot of people, 14th of February is Valentine’s Day. To me it’s Peggster Day! :D :D Joyeux Anniversaire ! Have a beautiful day with your family and friends! Wishing you all the best. 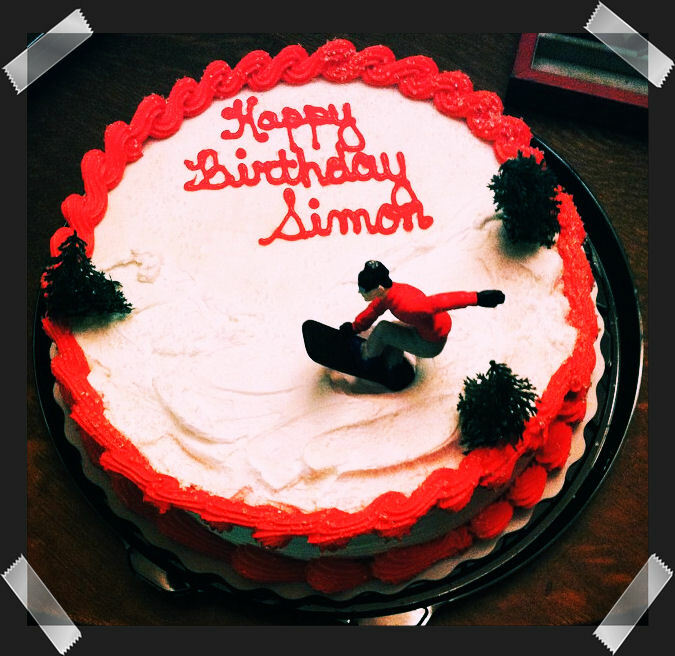 It would actually be fun for Simon to ski board down a hill of frosting. In the meantime, the cake is very cool. Happy Birthday!